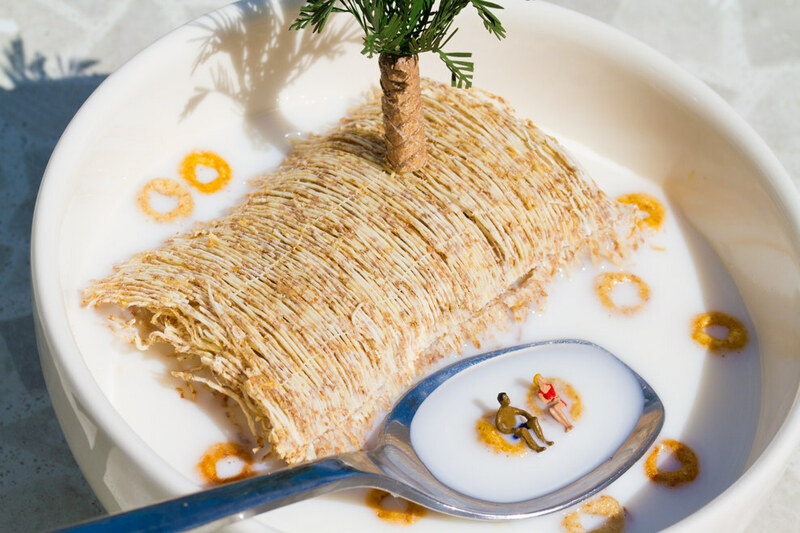 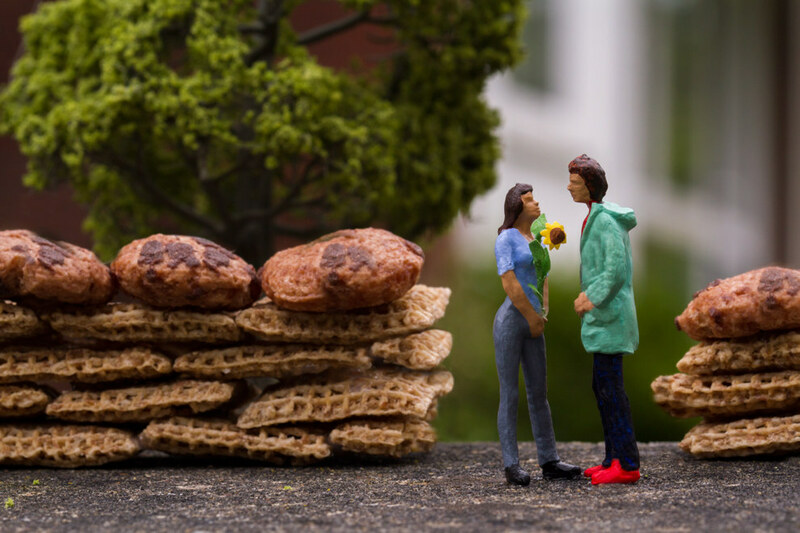 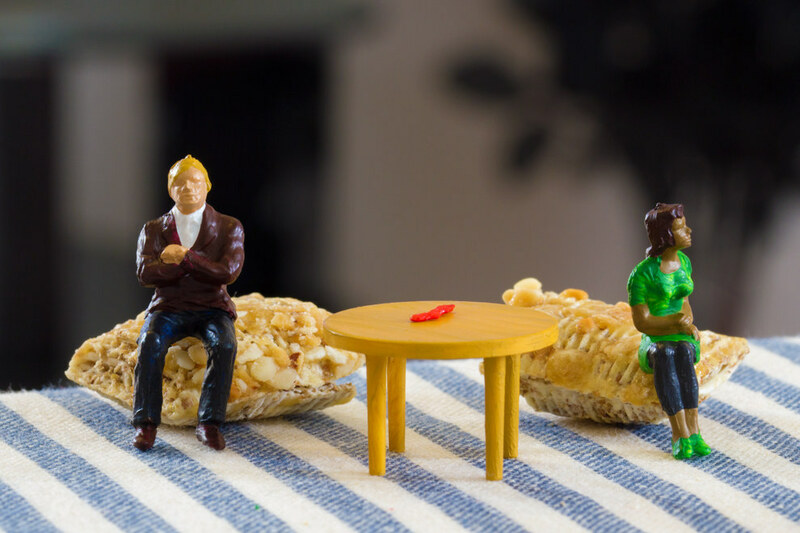 Tasked by Nestlé to combine their cereal portfolio with the theme of ‘love’, I conceptualised ‘Classic Love Stories, As Told By Cereal’ to seamlessly integrate their product into a post that was loved by thousands. 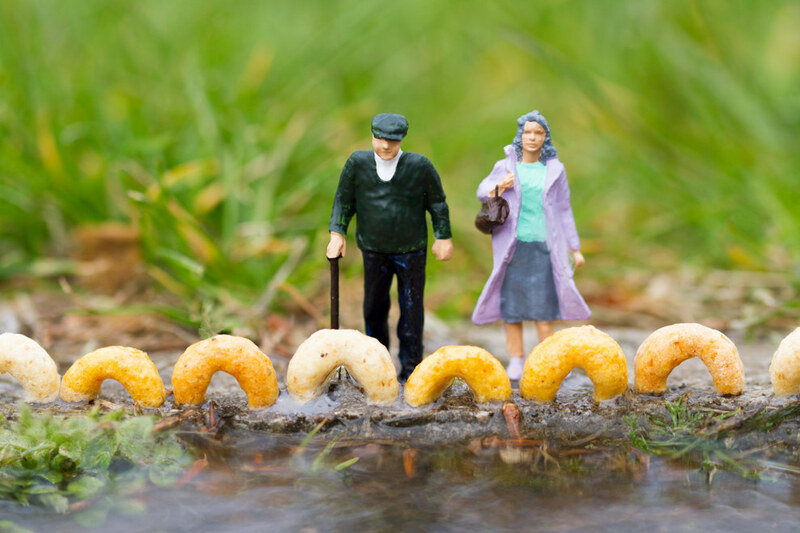 I solely produced and photographed every image: crafting each set, painting every figure and found the locations. 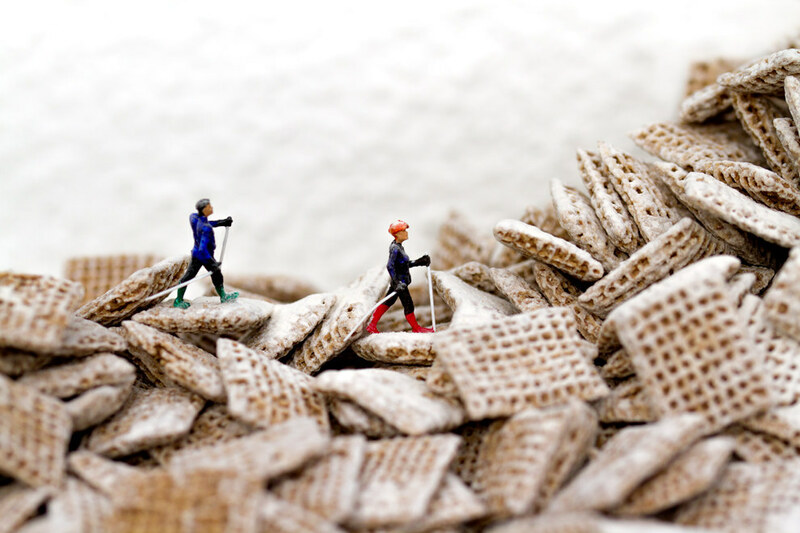 Classic Love Stories, As Told By Cereal.